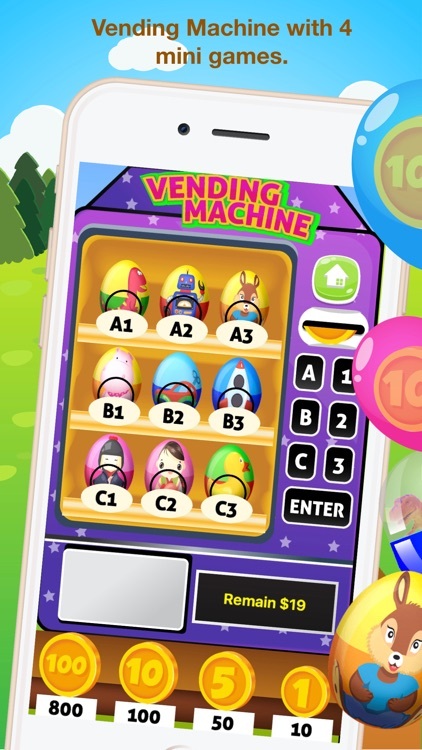 Vending Machine: Surprise Egg have combined with 4 mini game. 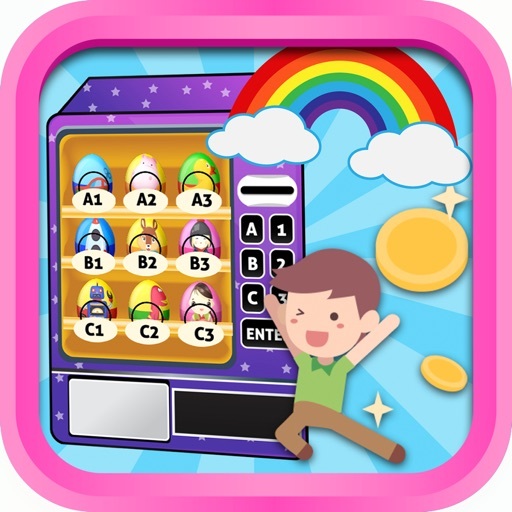 player will enjoy in simple step! - Choose the surprise egg you want. - Put in the coin. - Get surprise egg . 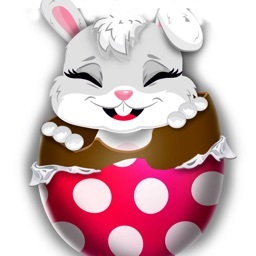 - then break the chocolate egg to find out hidden fancy toy inside the eggs. This feel is always fun and full of surprises with Vending Machine: Surprise Egg! 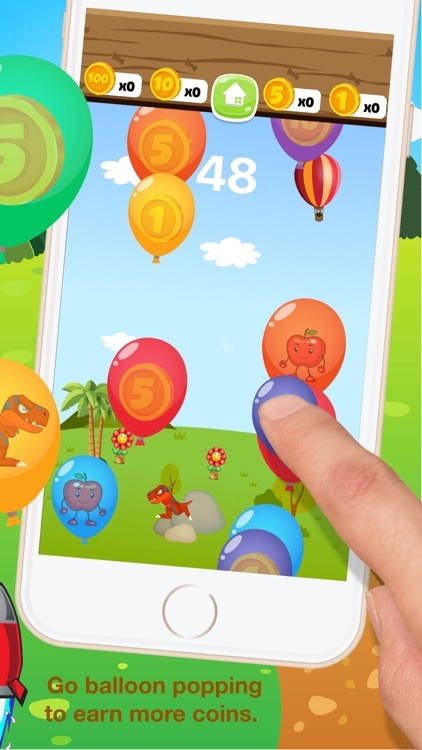 If the coin is not enough, no worry, just go to balloon coin mini game, and tap the balloon with the coin to earn more coins. 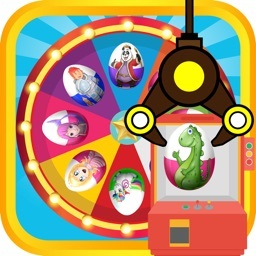 After you open an egg, you will discover, what toy is hidden inside the eggs, then collect them into your collection. 1. 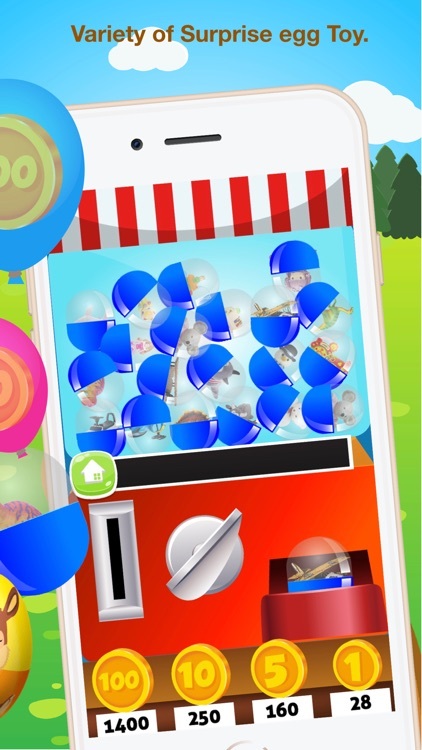 Digital Vening Machine and Classic Gumball Machine for selling toys. 2. Beautiful surprise egg balls, with different variety types of surprises toy eggs. 3. 45+ of toys collection. 4. Different toy type for all gender. 5. 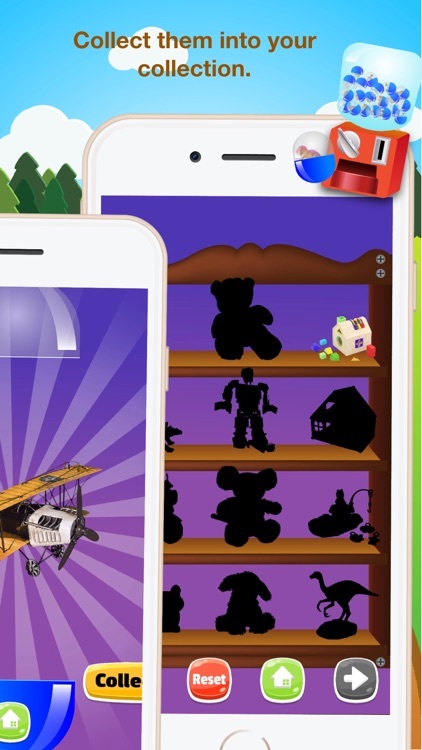 Collect toys showed in Shelf and reset game available. 1. Tap to key the code of the surprise egg. You want to buy. 3. Price will appear, put in the coin up to the price of the product. 4. 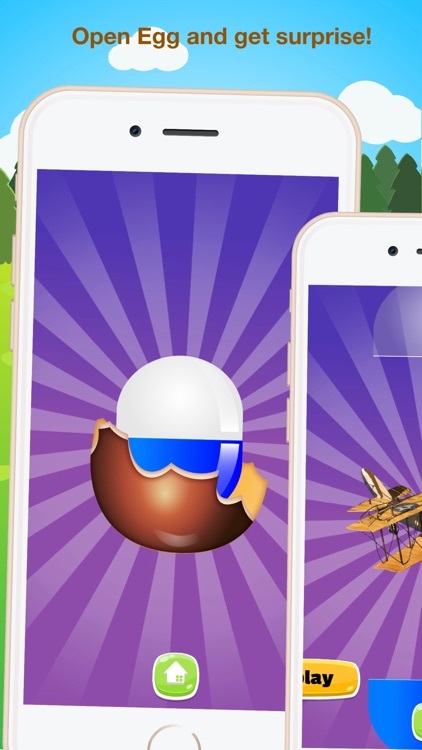 You get Surprise Egg, then break the chocolate egg to find out what toy is hidden inside the eggs. 5. 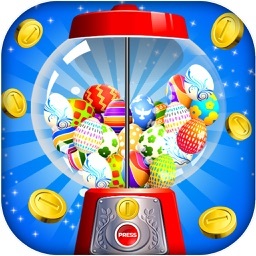 If empty coin, go to balloon coin game, to earn more coins. 1. Put in the coin to the price of the product. 2. Turn Knob To Get Egg. 3. 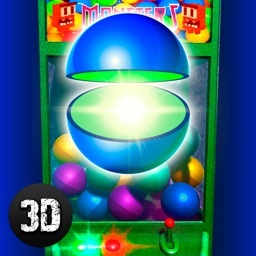 You get Surprise Egg, then break the ball to find out what toy is hidden inside the eggs. 4. 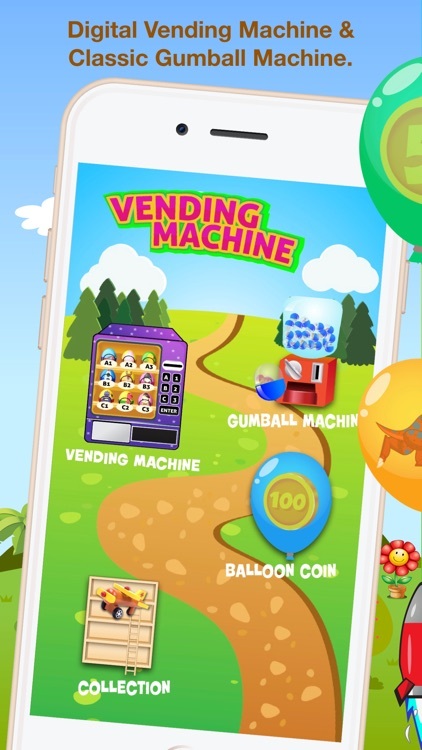 If empty coin, go to balloon coin game, to earn more coins. 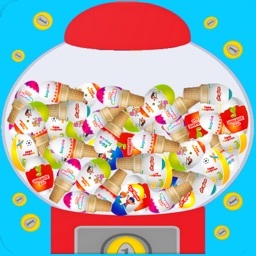 Download Vending Machine: Surprise Egg, insert the coin into vending machine and get your funny surprise egg toy now!